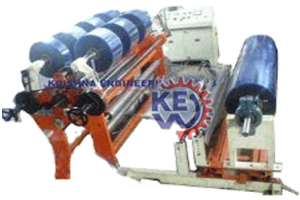 We have been manufacturing, exporting and supplying Slitter Rewinder Machine specially for Flexible Packaging films. 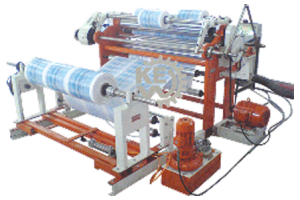 Flexible Packaging Films Slitter Rewinder Machine for films like, Stretch Film, LDPE Film, BOPP Film, BOPP Tape, OPP Film, CPP Film, METPET, Pet Film, Extra Clear Film, Coated Films, Matt film, Coated Matt Film, Electrical Grade, Yarn grade, Hot Stamping Grade, Lidding Film, Yarn coated films, Metallizing grade, Release film, Audio Tape grade, Direct Embossable Film, Easy stackable Film, Silicon Coatable film, Heat Sealable Polyester Film, Deep Freeze Film, Metallizable Sandwich Lamination Film, High Barrier Metalized BOPP Film, Chemical Metallized Polyester Film, Textile Bags Film, Metallized Film, Metallized BOPP Film, Metallized Polyester Film, Matt Film, Over Wrap Film, Sealable Film, Grade Film, Inner Wrap Film, Broad Sealing Film, Soft PVC Film, EVA Film, PVC, Aluminum Foil. 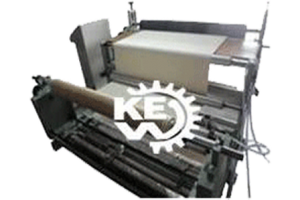 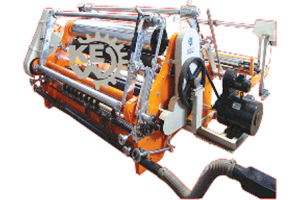 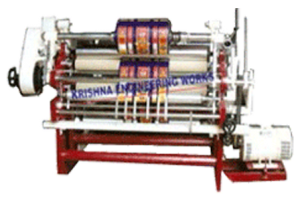 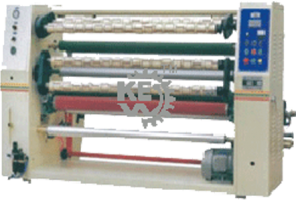 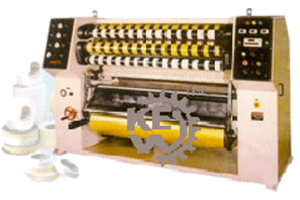 It makes us most experienced manufacturer, exporter & supplier of Slitter Rewinder Machine from last 25 years, India. 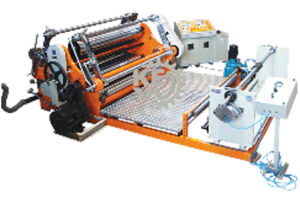 Flexible Packaging Films Slitter Rewinder Machine with Heavy Duty, Hi-speed and High Performance features. 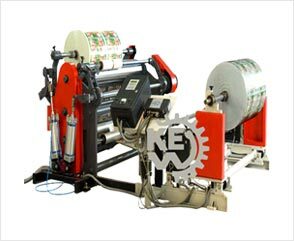 Flexible Packaging Films Slitter Rewinder Machine with custom requirements on special applications on client’s desire needs.